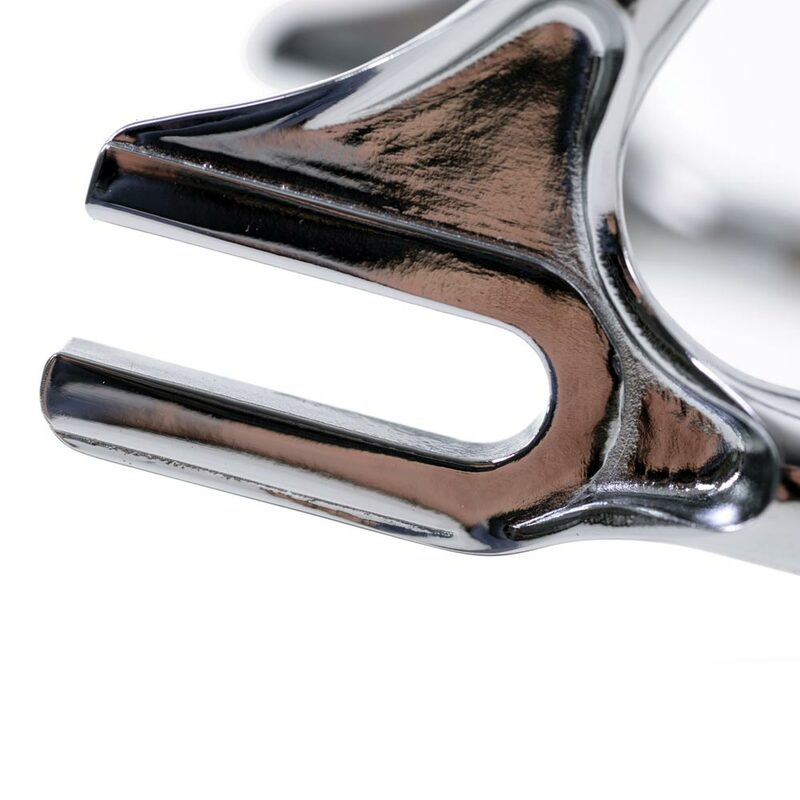 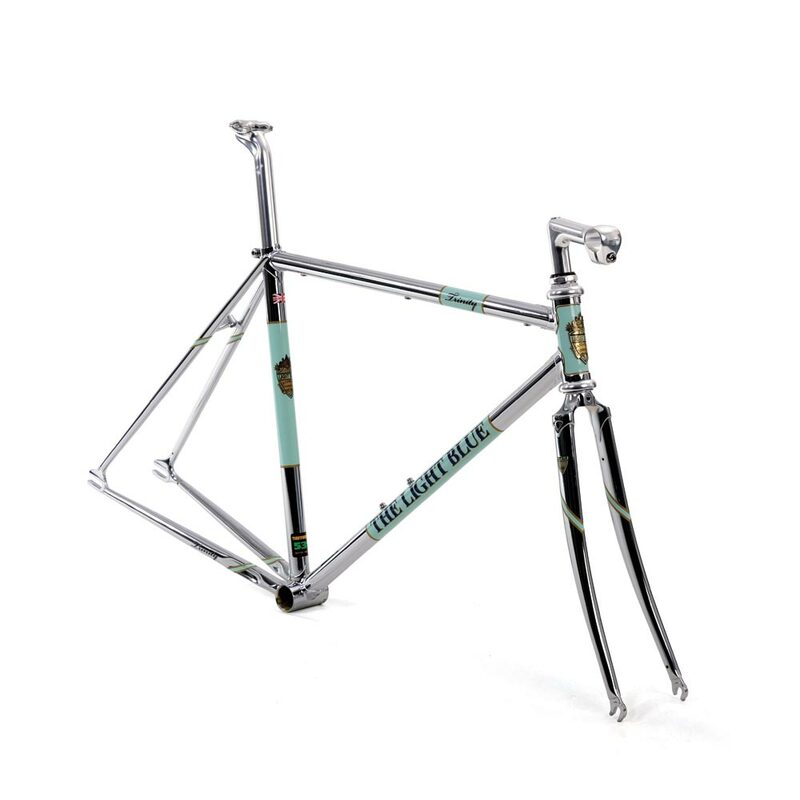 Narrow diameter Reynolds 531 steel tubing and brazed lugs, with a quill stem, this frame is a modern work of retro art. 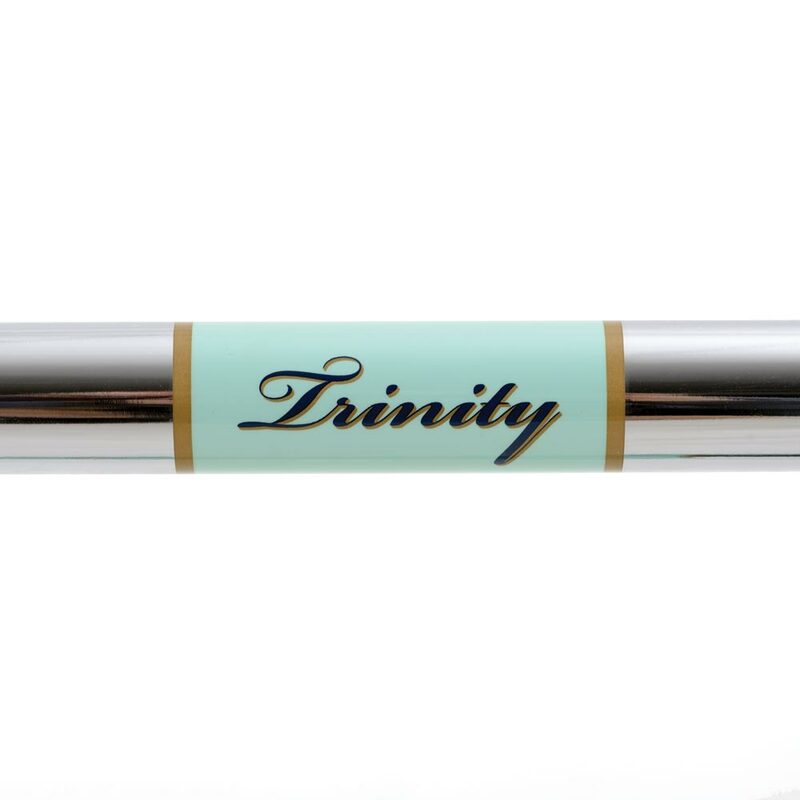 Available in a beautiful deep metallic blue with half chrome forks and rear stays or full chrome finish, the Trinity is a real head turner. 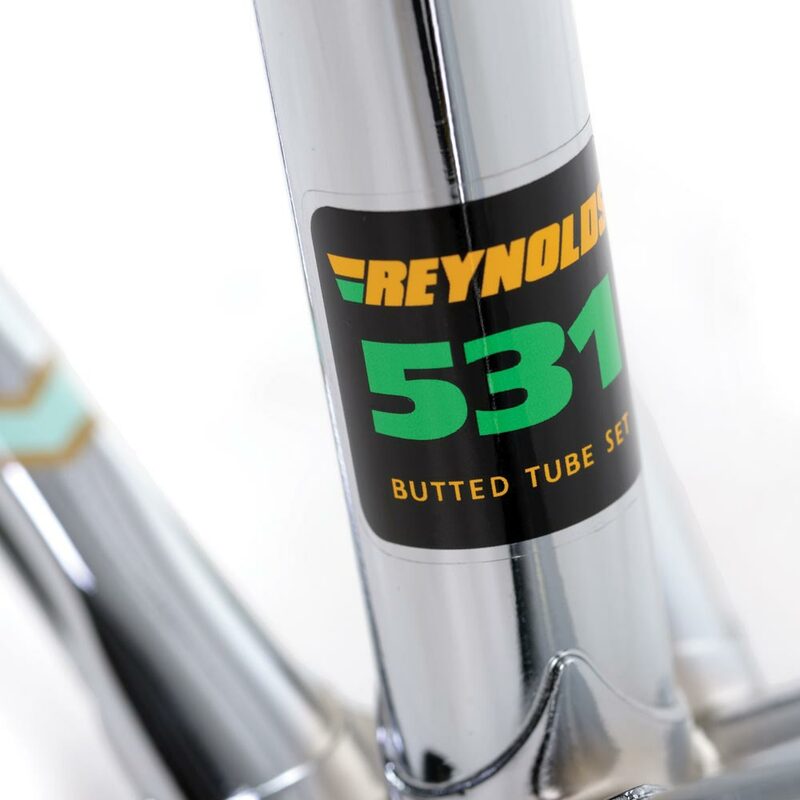 Lightweight, Reynolds 531 double butted steel main tubes. 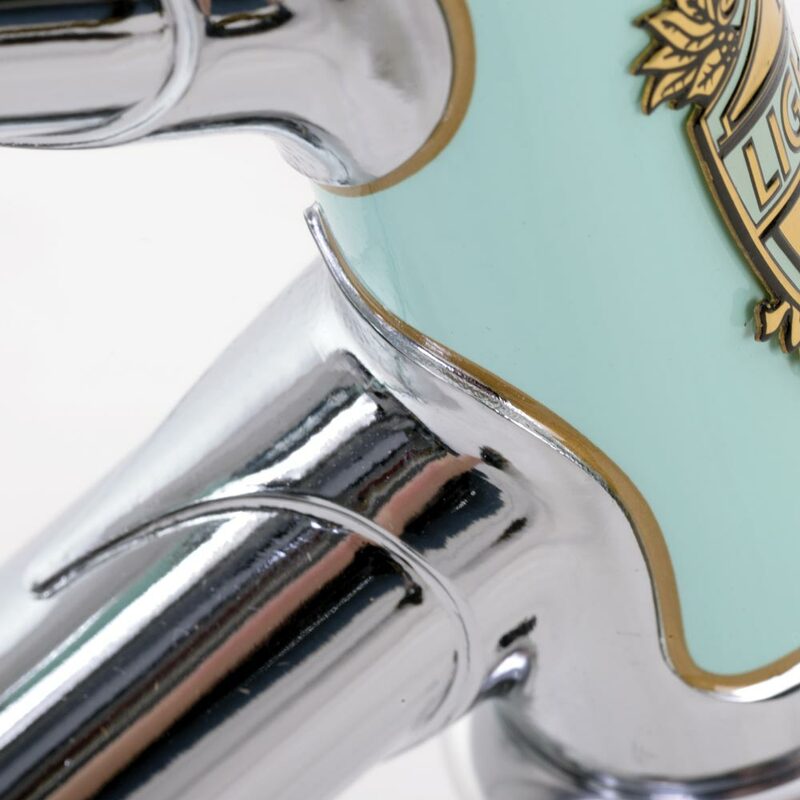 Classic style brazed lugs with hand painted gold lining. 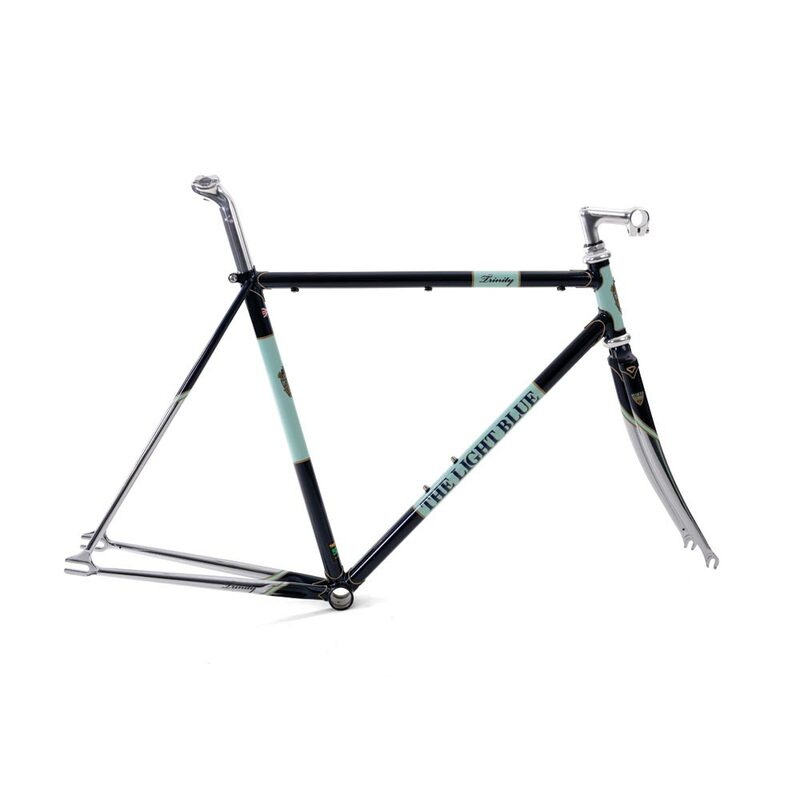 Discreet bosses on underside of top tube for cable routing if required. 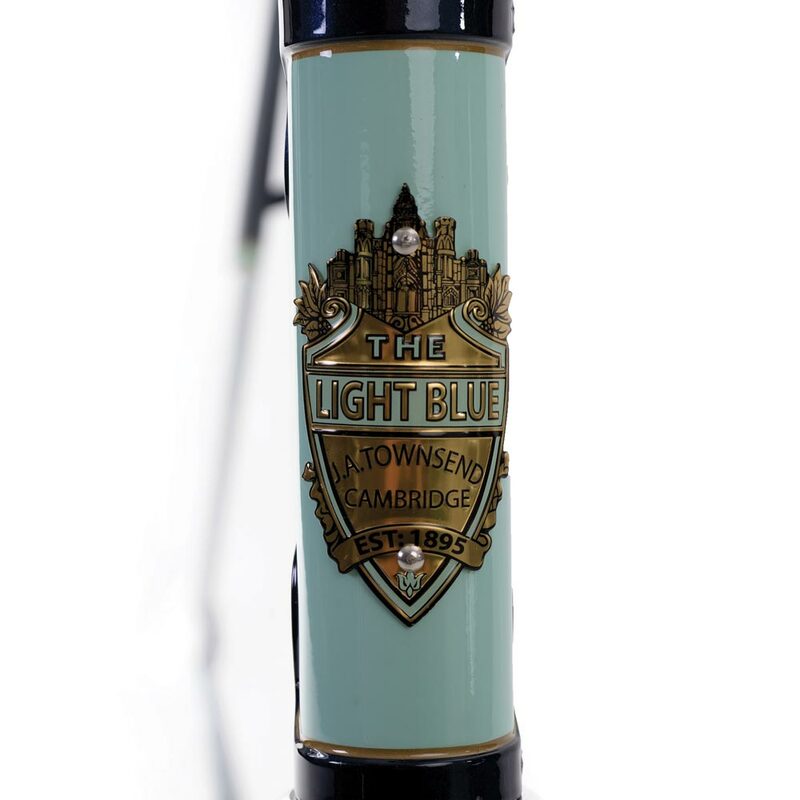 Reliable, tried and trusted, creak free BSA threaded bottom bracket. 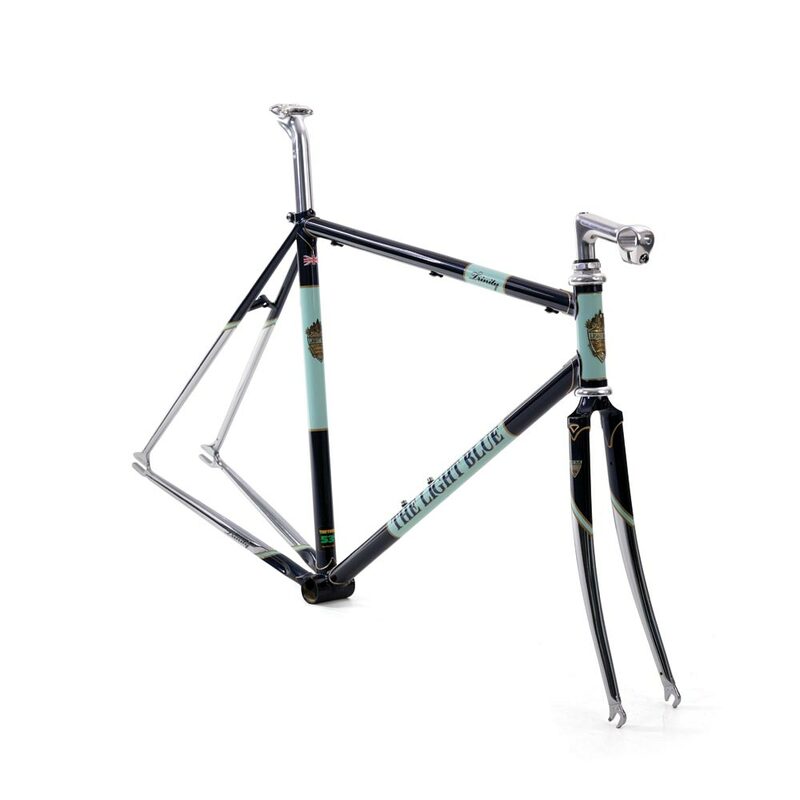 Boxed frameset includes: Genetic threaded Cranium headset, Hyoid forged alloy quill stem (26.00mm bar clamp. 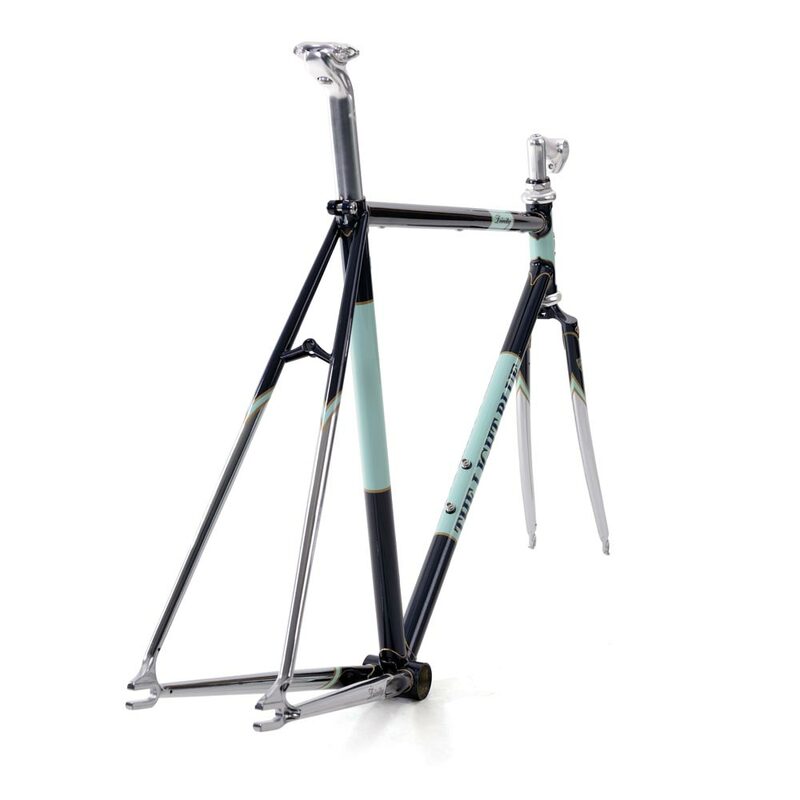 53cm & 56cm: 80mm, 59cm: 100mm), Heritage seat post (300 x 27.2mm 3D forged and polished).